Welcome to your country home! 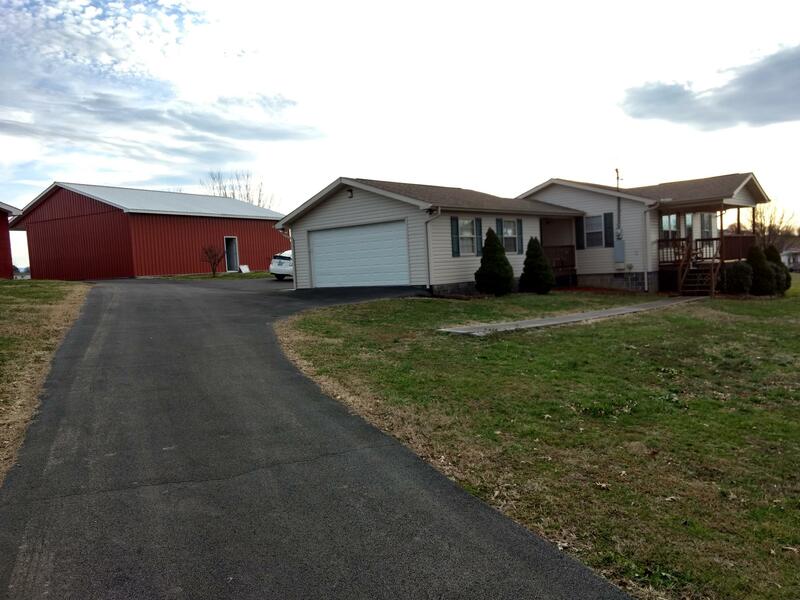 Clean, neat 2BR/2BA with two-car detached garage, plus and huge 30X40 3-bay garage for boats, or RVs, or a shop-complete with concrete floor, lights, 14' ceilings. 3 month old HVAC Carrier unit installed 10/18. Vinyl sided, complete with vinyl soffitt and facia for little to no outside maintenance. On 0.92 acres with mountain views. Recently surveyed for clearly marked corners.